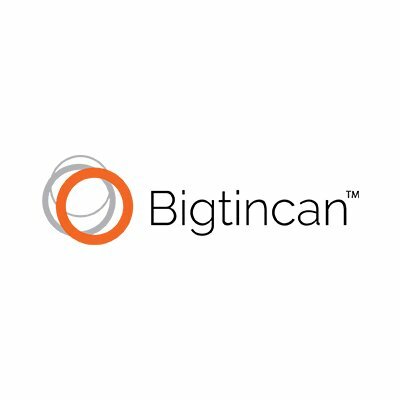 Bigtincan transforms the way that field sales and service organizations access, interact with, present and collaborate on content, as well as how they engage with customers when using their mobile devices. Customer-facing teams empowered by Bigtincan better engage with their customers, selling more, faster, and drive higher customer satisfaction. Bigtincan Hub is an AI-powered sales enablement automation platform designed to meet the demands of the mobile worker. For sales and service people, and others in the field, Bigtincan Hub automatically provisions their organization’s best and most relevant content to them whenever and wherever they need it. Bigtincan Hub includes Bigtincan Forms, which makes it easy for salespeople and other users to create, publish and use interactive forms on any mobile device, as well as Bigtincan Studio, which gives mobile users an easy way to create and deliver high-octane content.